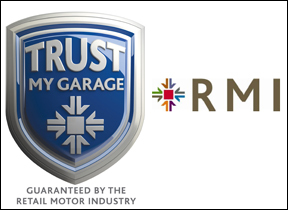 Snape Motor Company is an independent garage you can trust. 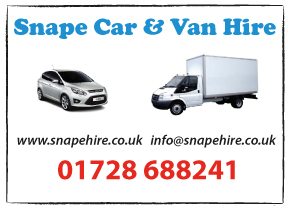 We here at Snape Motor Company offer a full range of comprehensive garage services. We are located in the village of Snape behind the shop with the post office. We at Snape Motor Company always have your best interests at heart.